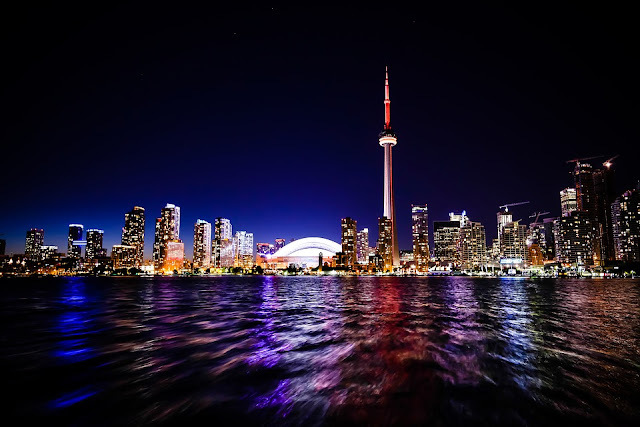 Toronto is the largest city in Canada when it comes to population and it is the capital of the province of Ontario. If you're planning a visit to this multicultural city, here are some of the places that you should make sure to visit. Canada's National Tower was once the world's tallest free-standing structure and was even classified as one of the Seven Wonders of the Free World. It is one of the most visited places in the city, with about 2 million flocking to it. It helps that the CN Tower is open almost every day of the year, only closing its doors to visitors during Christmas. Aside from enjoying the view of the city, you can also dine in at their 360 restaurants. If you are the adventurous kind, don't forget to try the Edgewalk, which is the highest internal walk in a building. Don't forget to visit one of the largest museums in North America. 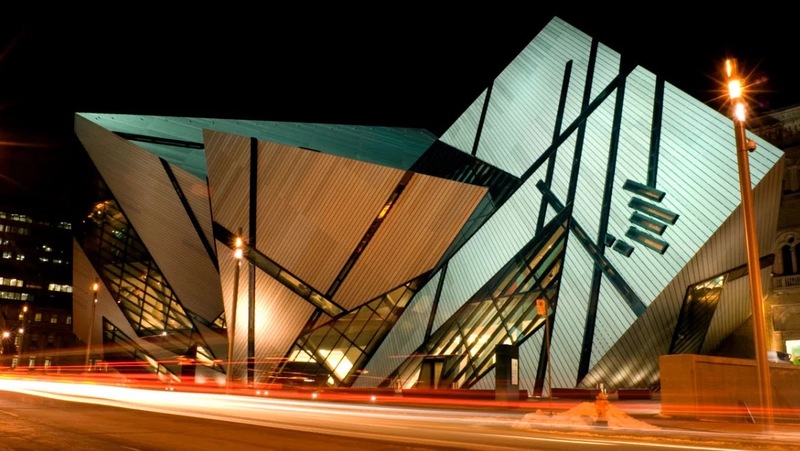 the Royal Ontario Museum is the most visited museum in Canada, and rightfully so, as it boasts of interesting architecture like The Crystal, but its collections are some of the best in the world. it has five major galleries in the fields of zoology, archaeology, paleontology, mineralogy, and geology. It also has interactive galleries which are perfect when you are making the trip with your kids in tow. 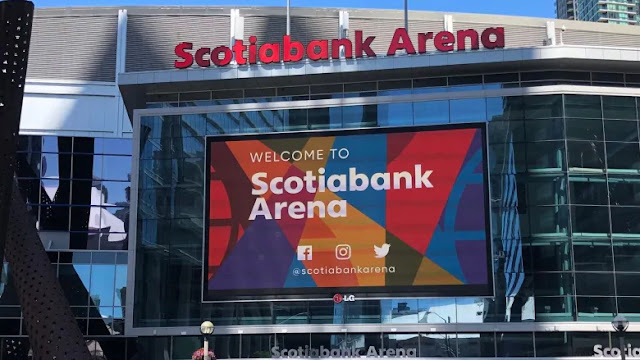 A trip to Toronto would not be complete without seeing a hockey game. Watch hockey at Scotiabank Arena, which is the home of not just the Toronto Maple Leafs, but also the Toronto Rock, and the Toronto Raptors. 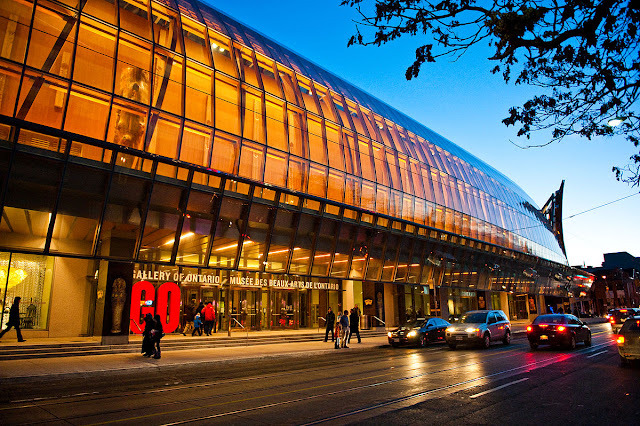 If you're a fan of art, from Baroque to modern, you will surely enjoy your time ar the Art Gallery of Ontario. This place was founded in 1900, and next to the Royal Ontario Museum, is the most visited museum in Toronto. Spend the day perusing through the 95,000 pieces of artwork found here, which not only has the largest collection of Canadian art but also has impressive European art. You can see the works of Pablo Picasso, Edgar Degas, Rembrandt van Rijn and Anthony van Dyck. There's even a library you can visit if you want to sit down and rest from walking through the art galleries. If you've had enough artwork and relics, head on over to the largest zoo in Canada. It has seven sections, namely, Indo-Malaya, Africa, Americas, Tundra Trek, Australasia, Eurasia, and Canadian Domain. It is open 364 days of the year and only closed for operations during Christmas. 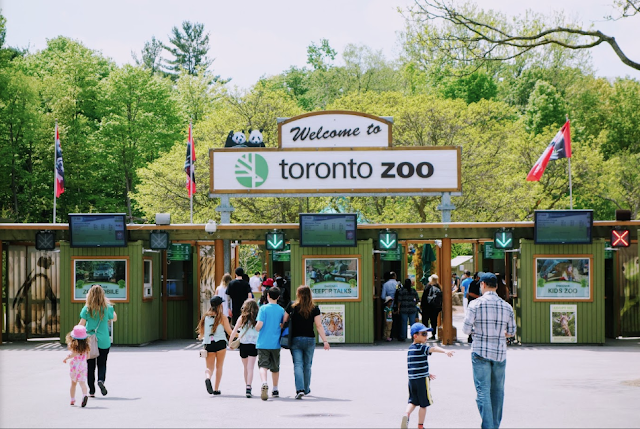 You will get to enjoy seeing animals in their natural habitats, and there is even a Discovery Zone for children. 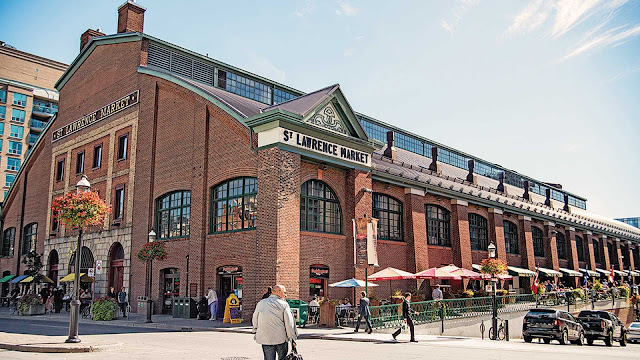 If you want a more local taste of Toronto, head on over to St. Lawrence Market, a public market where you can enjoy various food products and specialty items that you can bring as a souvenir when you go back home. If you're planning a visit to Toronto, here are some of the best places and must see attractions that you should make sure to visit.